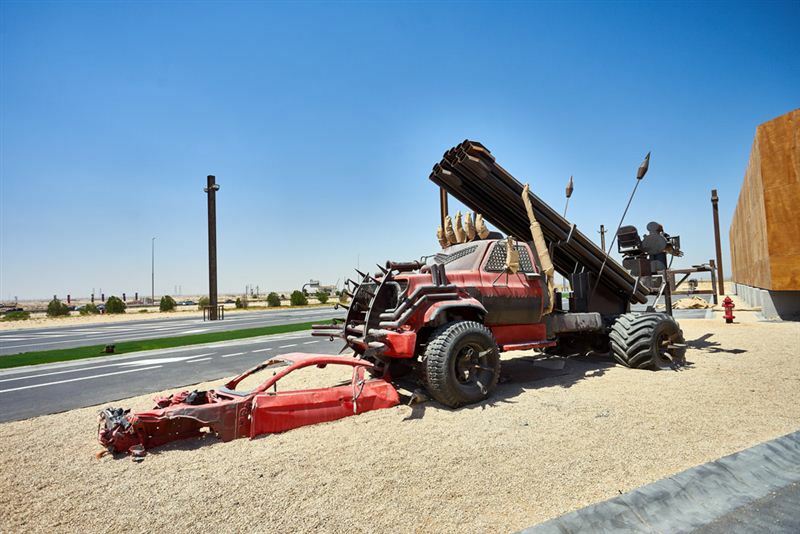 Meraas has announced that 10 August will mark the opening date for Last Exit ‘Mad X’ opposite Last Exit E11 on Sheikh Zayed Road. The fourth Last Exit destination will welcome visitors travelling from Dubai to Abu Dhabi 24 hours a day, seven days a week. 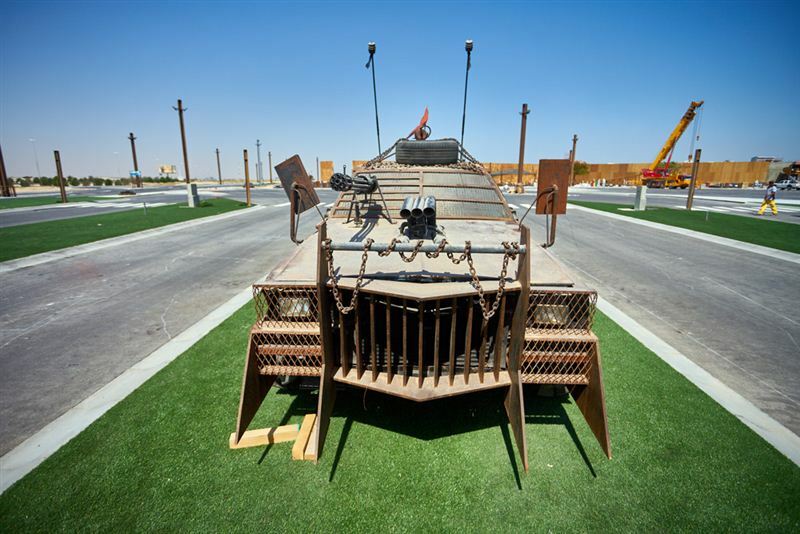 Visitors to the new post-apocalyptic Last Exit ‘Mad X’ will find war rigs, monster trucks and abandoned cars. One of the most striking features of the new destination is that most of the materials used have been sourced from recycled wood, scrap metal, wires, cables, pipes and cars, among others. It doesn’t stop there, either. Last Exit Mad X has left no corner untouched when it comes to the décor, from oil drum tables for guests to perch on and hang out, to full sized cars half submerged in the ground to create an environment that feels as though the world nearly ended. 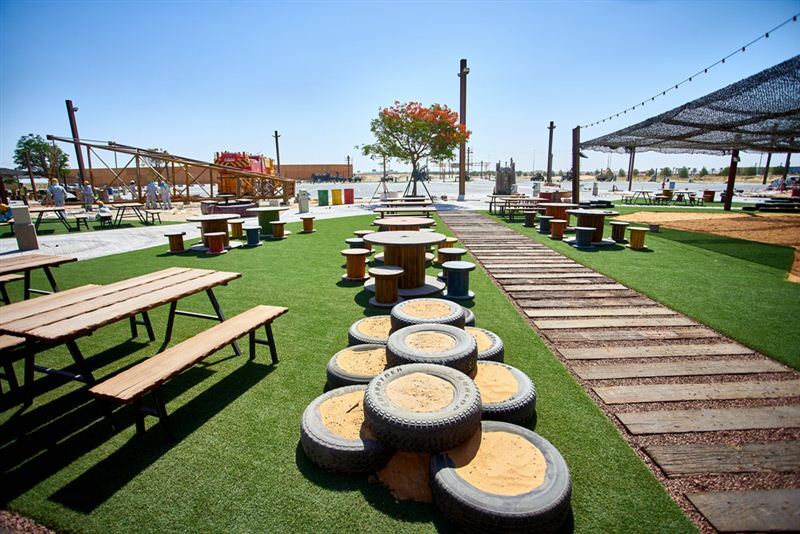 There are also practical design elements, such grass areas for picnics, camouflaged netting for shade, and flickering TV screens pointing people in the right direction. At almost 500,000 square feet, Last Exit Mad X will be more than three times the size of Last Exit E11, which has been providing fresh and tasty gourmet street food to commuters travelling in the opposite direction since it opened in July 2016. 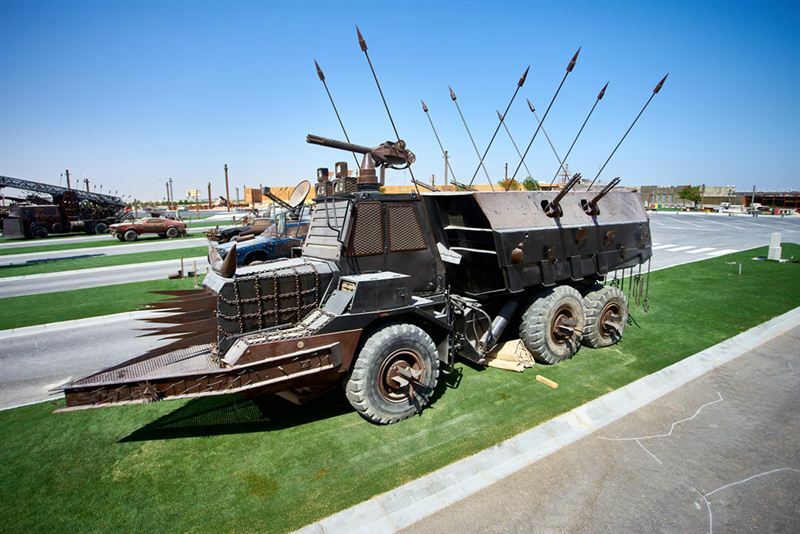 Far from a dystopian wasteland, visitors won’t need to scavenge for food, with 11 food trucks to help people lose themselves in their own futuristic fantasy world as they come face to face with menacing vehicles in a surreal environment. Food trucks will include many of the nation’s favourite concepts, serving their take on an internationally inspired cuisine ranging from burgers to bao buns, to Thai and Indian street food, and Southern fried chicken. There are also future plans for a fully-functional indoor dining area, with intricate details and theatrical effects adding a new dimension to the themed destination that will appeal to all visitors to Last Exit Mad X. 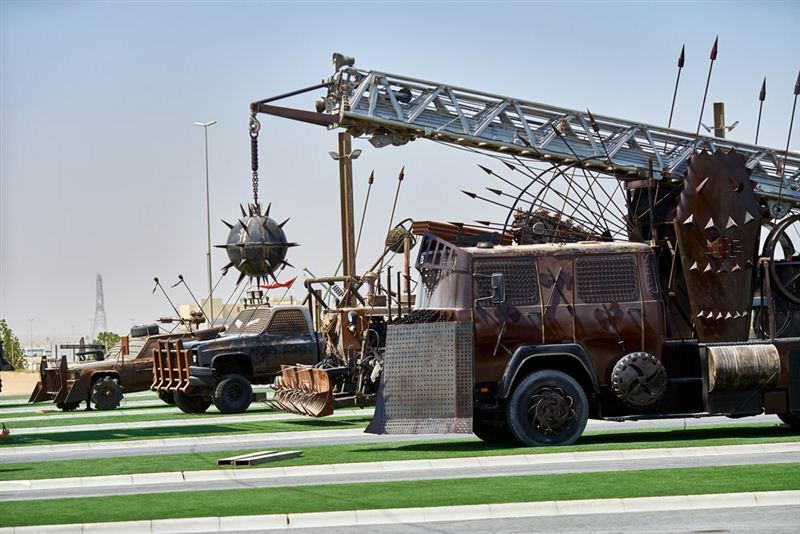 With three Last Exit destinations already in operation – at Sheikh Zayed Road, Al Qudra, Al Khawaneej – Last Exit Mad X is the fourth of ten planned locations for the popular food truck concept across the Emirate over the next two years. Each destination has its own unique identity and characteristics.